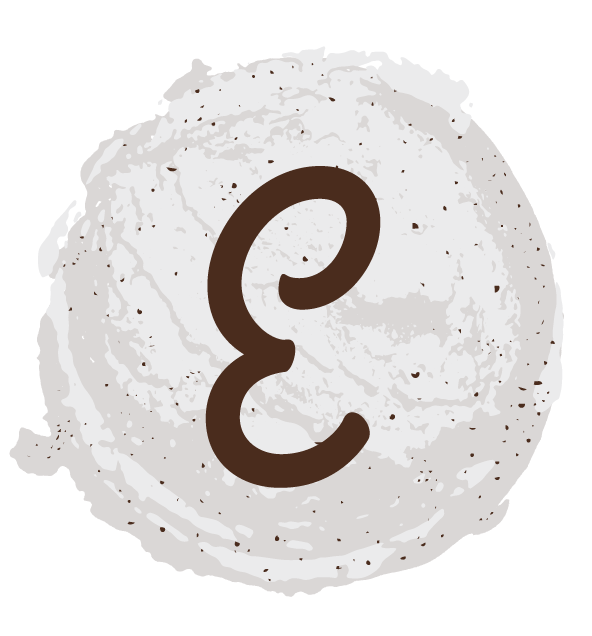 The Epworth Ice Cream story began with peanut butter ice cream and now includes more premium flavors with 100% of profits benefitting Epworth Children’s Home. Where it all started — with rich, peanutty flavor. Silky caramel ice cream mixed with rich, caramel-infused milk chocolate chunks. Our vanilla bean ice cream is light and velvety smooth with a touch of sweet vanilla. Epworth’s vanilla bean ice cream made twice as nice with creamy chocolate swirls and decadent peanut butter cups.